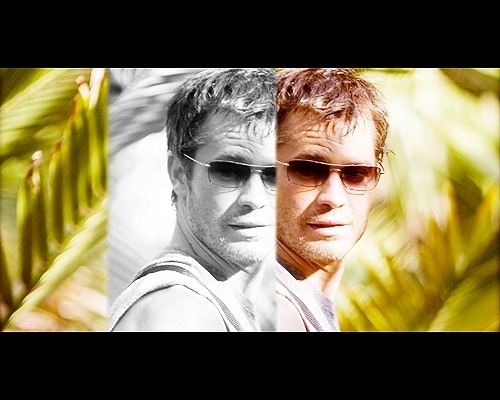 Timothy Olyphant. . Wallpaper and background images in the Timothy Olyphant club tagged: actor timothy olyphant girl next door perfect getaway.